Professional Academy with Real Time exposure. 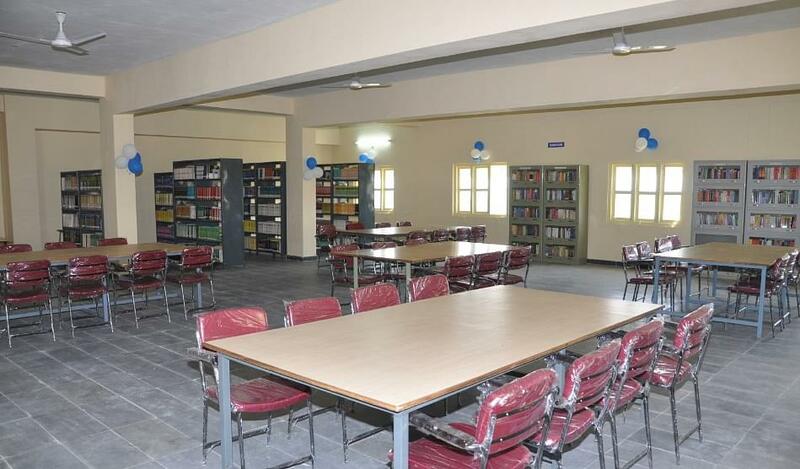 The college management had a clear picture of what is good for the students. Infrastructure of collage is good, collages buses is good,ground good but faculty are not good. Some managment members also they for they own profit only. They always takes money from us. 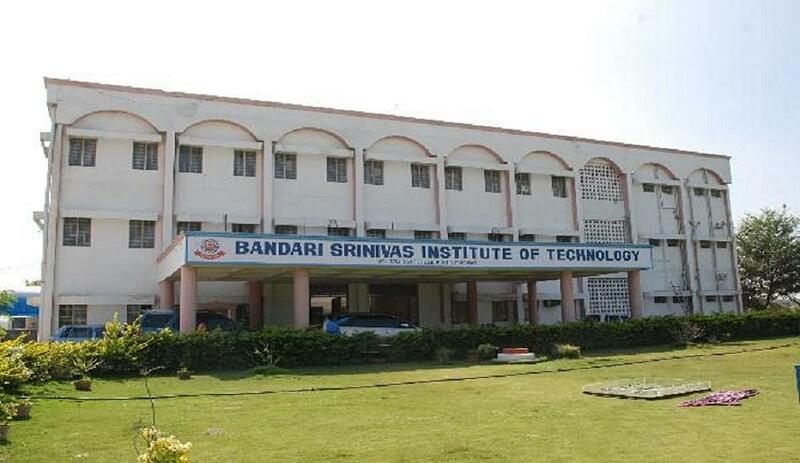 Bandari Srinivas Institute of Technology (BSIT) is established during 2003-2004 which is approved by AICTE, New Delhi and affiliated to JNTU, Hyderabad and recognized by the Govt of Andhra Pradesh. The Principal and the Advisory Council Members are the engineers and Academicians associated with the J.NT University right from the starting year (1972) of the University. They form the best team to guide the destiny of BSIT to stand up as one of the best Institutes. Annual Day- The annual day is celebrated in the college in the month of april. 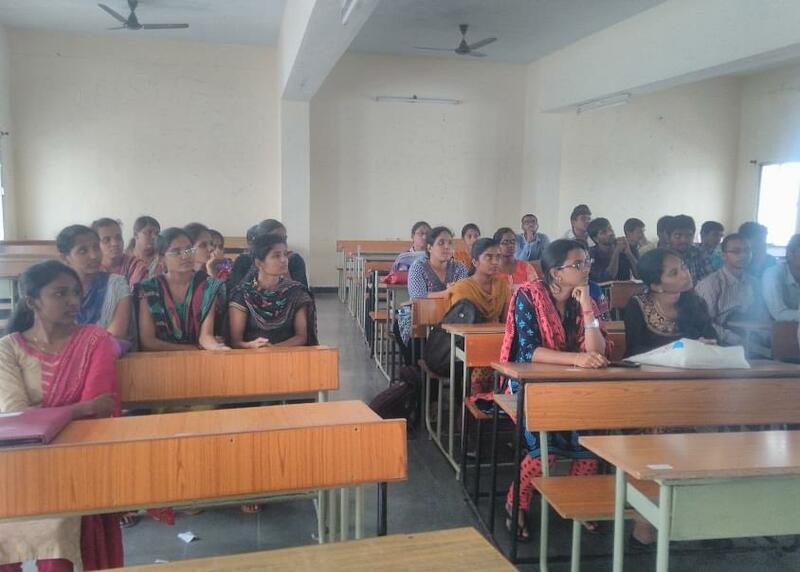 now this college gained its own shine with full capacity to enhance the students knowledge and career through innovations and Active placement drives. 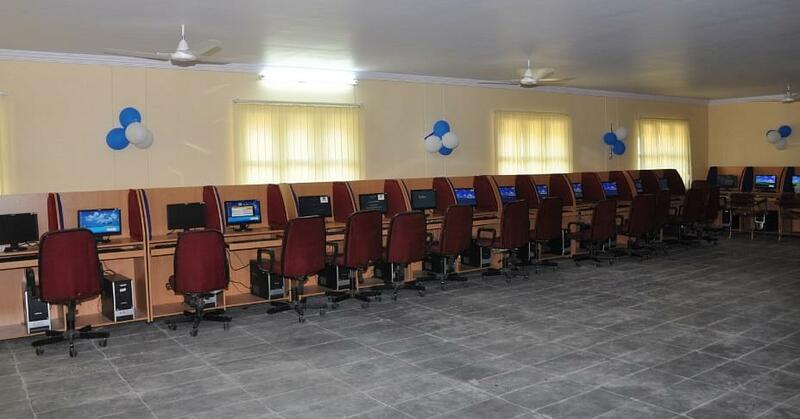 It is campus with good infrastructure and innovating teachings became ideal to other colleges.